Crazy doesn't even to begin to describe your game day style. Keep up that spirit and outdo every other fan out there with these cool Zubaz leggings! 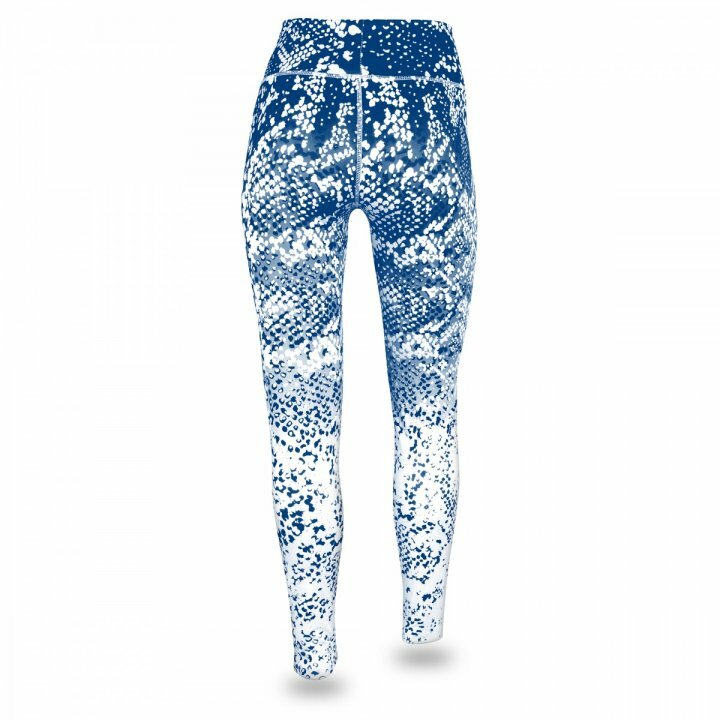 They feature a unique dark to light gradient post pattern print with authentic team logo on the hip. There's no way anyone will confuse who you came to root for! 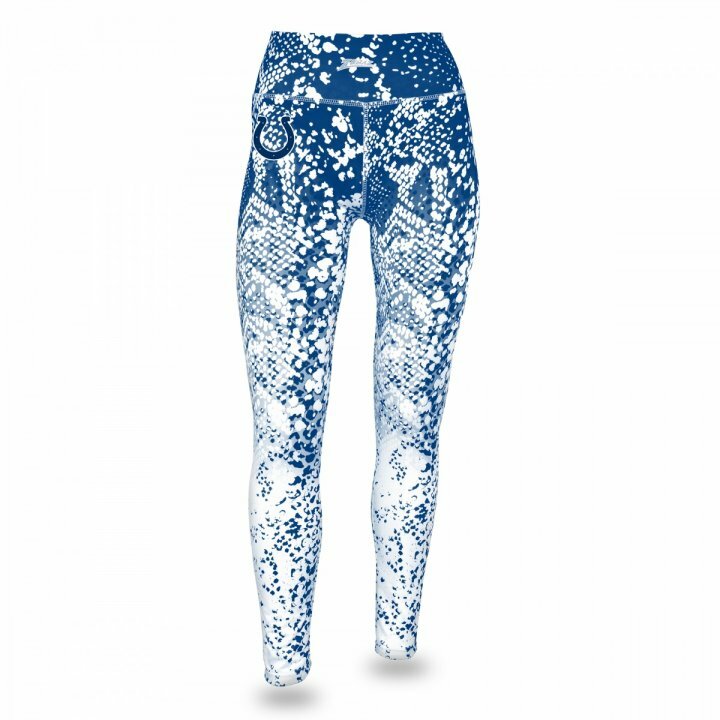 PLEASE NOTE: THESE LEGGINGS RUN ON THE LARGER SIDE, IT IS RECOMMENDED TO ORDER A SIZE DOWN.